If you live in Ronkonkoma area and need your car or truck serviced in any way or if you get stuck and need a tow, you want to call Jimmy at Carm’s Automotive for all car and truck repair. 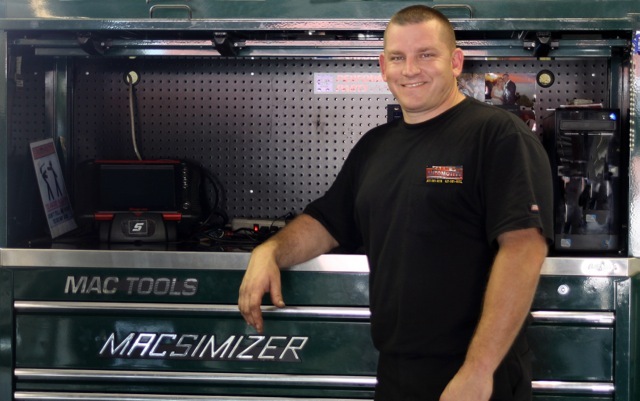 After 20 years as a shop foreman at a local Honda Dealership, James Caramanica opened up his own shop. There’s no reason to visit a dealer anymore because you got Carm’s! Jim is the hands on owner of Carm’s Automotive ready to service your car.